Which watch will you be wearing on x-mas? Except for Rob L, which watch will you be wearing on christmas? Bruce Redding asked the same question in the Public Forum at Timezone, you can find it here. A nice coincidende (or not, I am a watchoholic ofcourse), because I started thinking about this since yesterday evening and this morning it started again…. I have three families to visit, my girlfriend’s parents, my mother and her husband and my father and his girlfriend. The good thing about this, is that it makes me able to wear three different watches in one weekend. 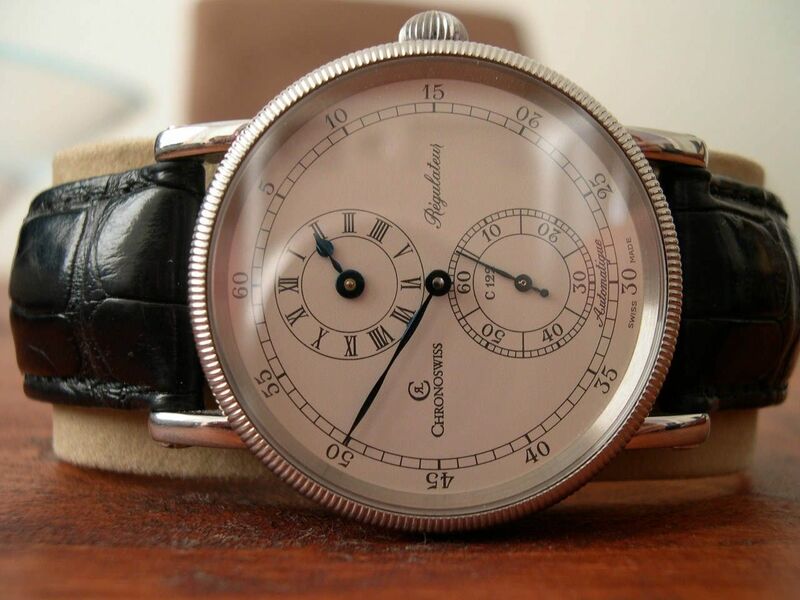 When visitting my mother and her husband, I probably will wear my Chronoswiss R?©gulateur Automatique watch (click the names to see a picture of it). It is great for a bit more ‘formal’ occasions, and suits me well under a sleeve. 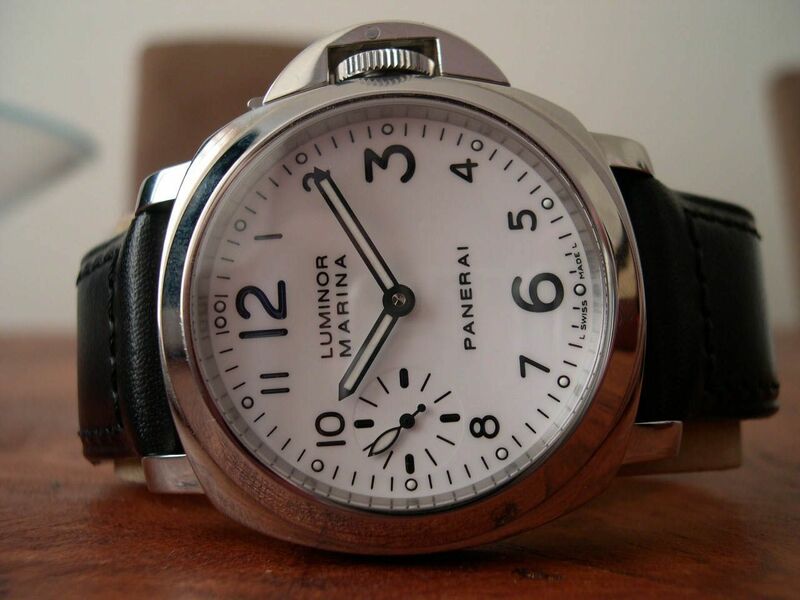 When visitting my father and his girlfriend, I will probably put on my Panerai Luminor Marina on my new python strap. 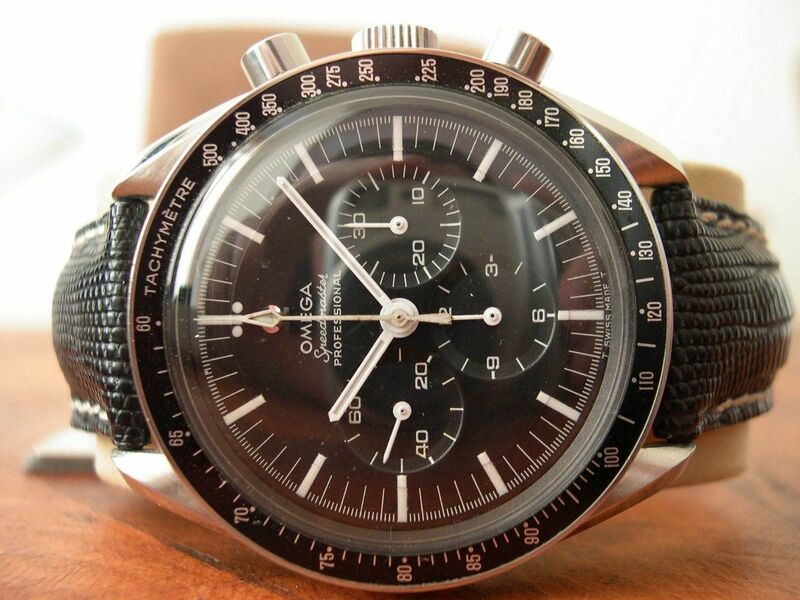 And last but not least, when visitting my girlfriend’s parents, I will probably wear my vintage Speedmaster Professional on a nice leather strap. However, this can still change till saturday ofcourse. 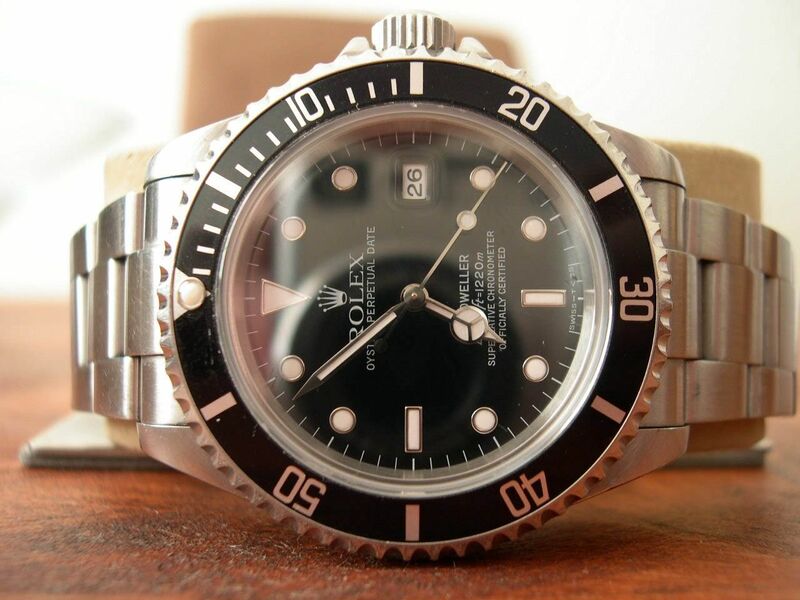 On christmas eve I have a nice diner for 2 with my girlfriend, and probably will wear my Rolex Sea-Dweller because she likes it so much. And I do too ofcourse. Anyway, I decided I need more money, so I can buy a nice ros?© gold watch which is the most suitable casematerial for christmas, don’t you think? I can also opt for a vintage IWC Caliber 89 (I once had one, very nice) in ros?© gold. I sold it because I never wore it, it was a stainless steel version. I could find some use (at least once a year) for a ros?© gold version. I should be able to get one for around 1000 Euro.